I recently had a particularly splendid evening which involved a gorgeous meal cooked by one of the country’s top chefs … but without actually setting foot in a restaurant. The venue was in fact the chef’s house, and although published beforehand, the menu consisted only of what the chef wanted to cook – and I must say the intimacy and informality of the whole thing gave the evening extra appeal. Part of the reason for this intimacy and informality was that the chef in question only does this a few nights a year (which is why the term ‘pop up’ is applied to this sort of affair). It’s become quite a phenomenon with the chefs enjoying it as much as the guests (though it might seem like a bit of a busman’s holiday to you or I) and the idea seems far too good not to migrate over to the online world. So could you, aside from the information given on your website – invite your subscribers to receive extra information in a separate event where you communicate more directly and enhance the relationship with your customers…? 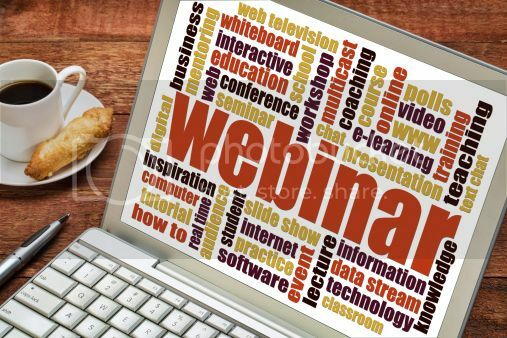 You might stop and think at this point – isn’t that just doing a webinar? Well, in essence yes, but when we think of webinars now, we think of things we tune into at the same time every single week – and of communicating with subscribers of different levels of experience, all at the same time. When you apply the whole ‘pop-up’ idea to this you can do things more as and when, for smaller groups who may have a specific thing or share a particular problem. You may well find that these smaller groups are the ideal forum for users to talk about things they wouldn’t bring up in front of a larger audience. Previous Article← Social Media or Socially Medieval…?